KAMPALA– The weekend is knocking the door and there a series of events lined up for you to unwind with your buddies and family. PML daily has proggie for you that you may check out. Fik Fameika ‘My Journey Concert’. 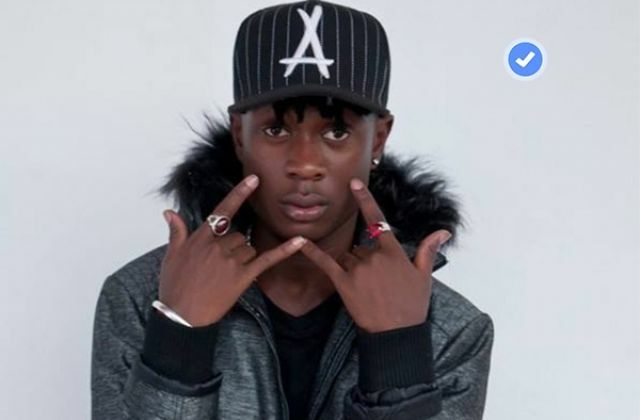 Uganda’s fast-rising rapper Fik Fameika real name Walukagga Shafik known for his dance strokes and sense of style is all set for his maiden Concert this Friday, December 14 at Kyadondo Rugby grounds. Entrance is Shs 20,000 for ordinary and 2M for a table. Saturday 15th is the Day for the biggest Rave beach party at Spenah in Entebbe. The purple party is hosted by TV star Douglas Lwanga. Entrance is Shs 10,000. Ice cream and Cake Festival. Happening this Saturday, December 15 at Uganda Museum is the family day out. It will feature Levixone turn the replay singer and Spice Dana. Entrance for Adults is Shs25,000 and Shs10,000. After rocking Jinja, the Fish Festival is back on Sunday, December 16 at the Uganda Wildlife Educational Centre (Former Zoo). There will be different types of fish and entertainment from Ugandan artists. Entrance is Shs10,000. Kampala Santa Hat Fun Run – MTB and Christmas Party. As we approach Xmas, here comes Santa hat fun run at Kaazi Sailing club. The distances include 20km, 10km, 5km, and 3km for the Kids. There will be lots of eats and drinks after the run for you to enjoy.